I love the 40s dress. It's so plain yet so frivolous. 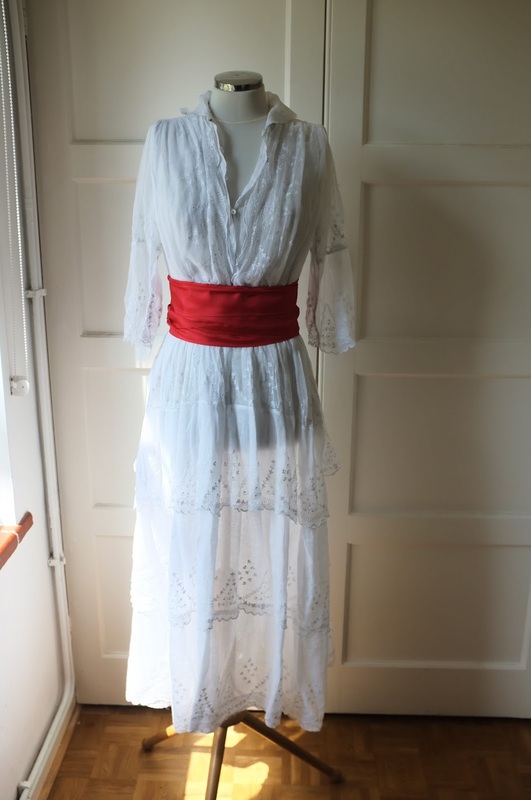 And the Edwardian dress is an amazing piece of surviving history but ethereal and it's a Winter wedding (deposit paid). So they are both up for sale at a shop near you. Soon. 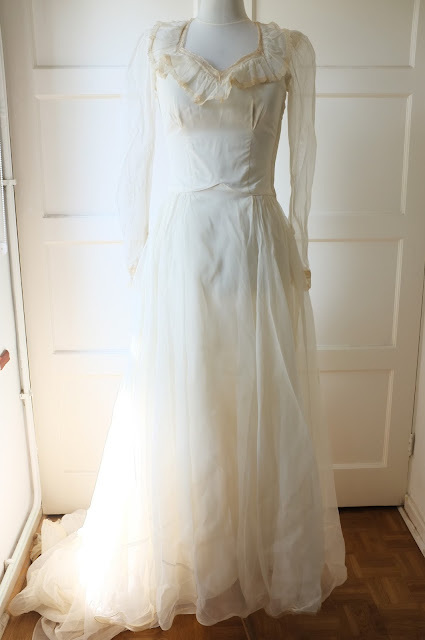 The sew your own wedding dress project is ON.